In 2005, India issued a souvenir sheet celebrating the 75th Anniversary of Mahatma Gandhi's Salt March (Scott #2103a).This act of civil disobedience against the British helped to mobilize support for India's Independence movement. 100,000 souvenir sheets were issued, and Scott '11 prices the unused sheet at $10.00. Over the last decade or so, India has issued a number of souvenir sheets in quantities of 50,000 to 100,000. I intend to recommend some of them in future articles. While India's stamp market is heating up, the process has been more gradual than that of its neighbor, China. 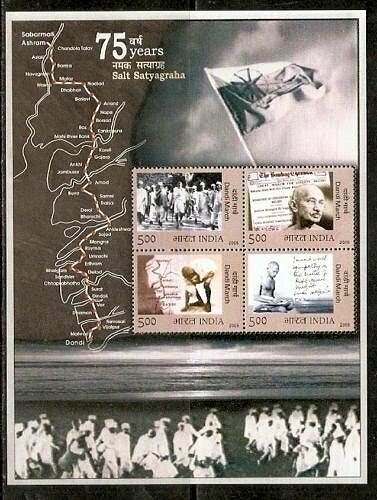 Had a comparable souvenir sheet been issued there, commemorating Mao's Long March and with the same printing quantity, it would probably retail for at least 50 to 100 times the current cost of the Gandhi sheet. This souvenir sheet should be targeted for aggressive accumulation as a grossly undervalued popular topical issue from a nation of 1.2 billion people which is becoming an economic superpower. I think that in certain respects, the Indian stamp market resembles the Chinese stamp market of 20-25 years ago. 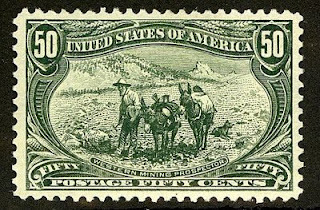 In the coming years, the "serious" stamp collecting population of Indians will number in the millions, if not tens of millions. Those interested in becoming part of an international community of stamp collectors, dealers, and investors are welcome to join the "Stampselectors" page at Facebook. 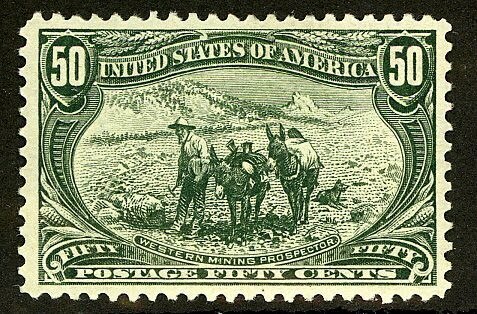 The page hosts lively discussions concerning stamp investment and practical aspects of collecting, and is also an excellent venue for those who wish to buy, sell, or trade stamps.